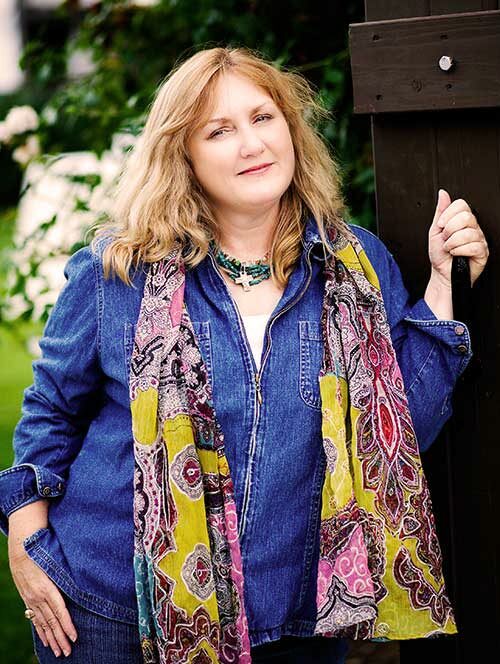 RITA and Carol award nominee Kathleen Y’Barbo is the best-selling, award-winning author of more than forty novels, novellas, and young adult books. In all, more than one million copies of her books are currently in print in the US and abroad, and her books have been translated into Dutch, German, and Spanish, to name a few. Kathleen is a member of American Christian Fiction Writers and Romance Writers of America. She holds a BBA from Texas A&M University’s Mays Business School and a certification in Paralegal Studies, and is a former member of the Texas Bar Association’s Paralegal Division. A tenth-generation Texan, Kathleen Y’Barbo has four children of her own as well as seven bonus kids she gladly inherited when she married her own hero in combat boots. Kathleen is proud to be a military wife, even if it did mean giving up her Texas drivers license. May 1887--Flora Brimm is determined the fifth time is the charm. Back home she has a reputation as "Fatal Flora," a woman whose previous four fiancés died in untimely accidents. 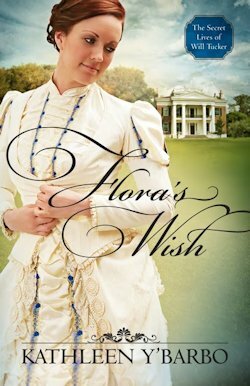 Flora is desperate to marry, because producing an heir is the only way she can keep her family's estate. She's confident this visit to Eureka Springs with her grandmother will help her land a husband. Pinkerton detective Lucas McMinn is hot on the trail of Will Tucker, the thief who broke his sister's heart. When he discovers the slippery fellow with Flora, he thinks they are in on the devious plot together. Will Flora be able to convince Lucas of her innocence? Will Lucas catch the elusive Mr. Tucker? And, more importantly, will Lucas survive if he pursues Flora's heart? If you would like to read the first chapter of Flora's Wish, go HERE. Thanks so much for hosting me! I hope your readers will love reading Lucas and Flora's story as much as I loved writing it!